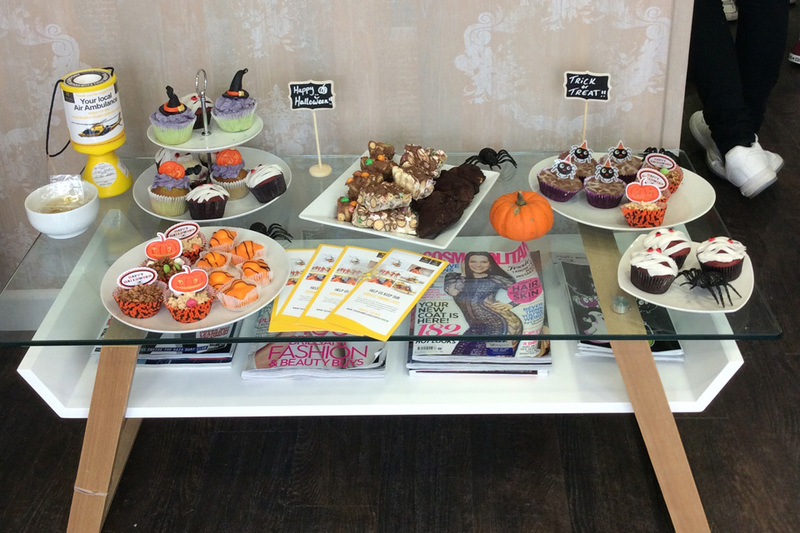 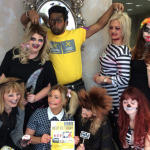 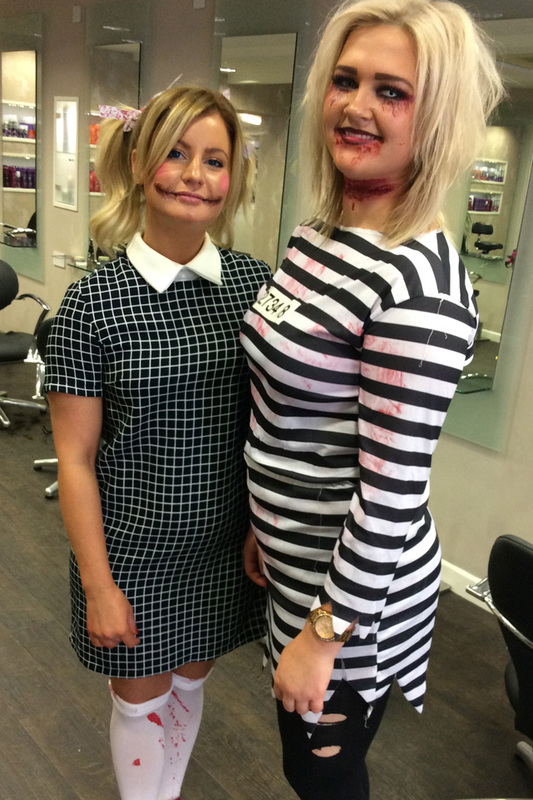 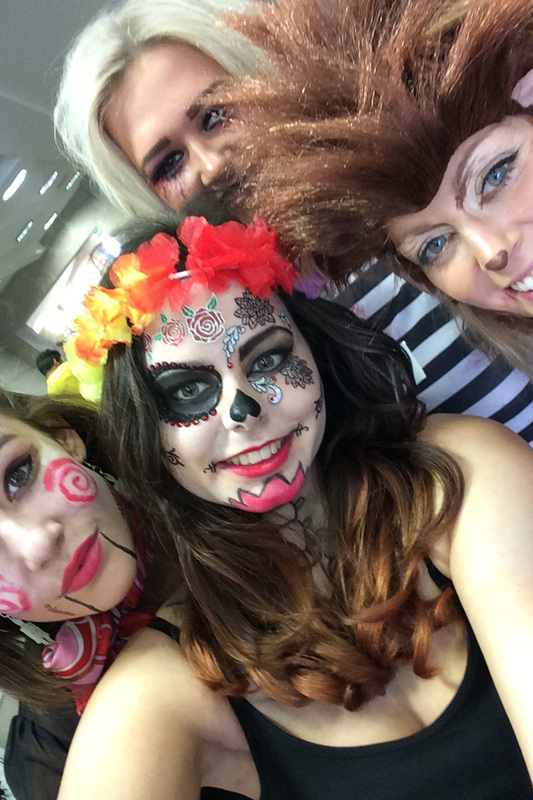 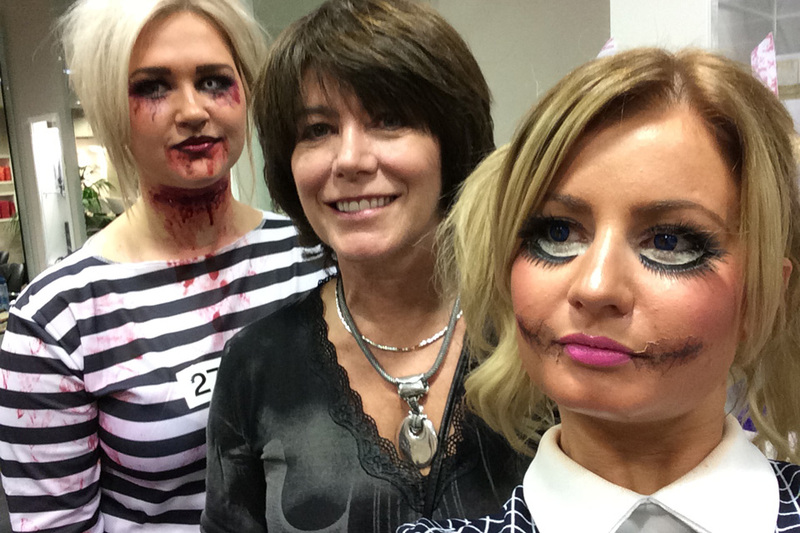 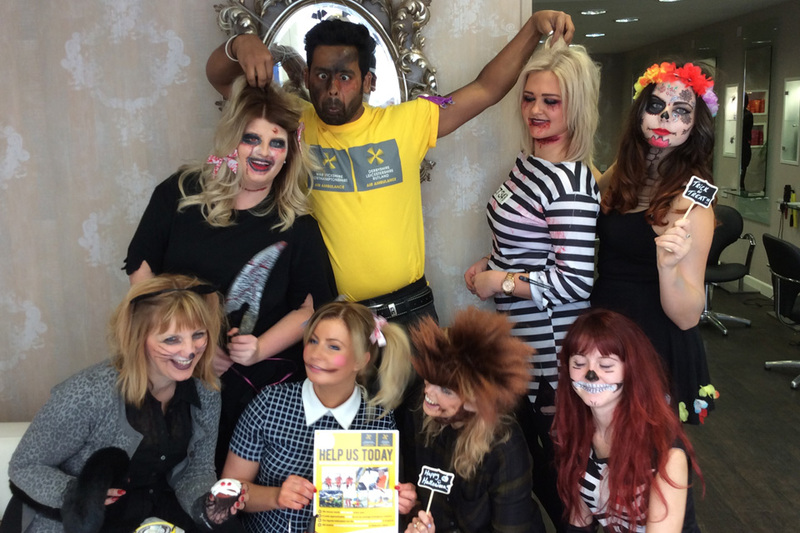 The team at Pure Hair channelled their inner dark side on Halloween with a fun hair-raising day at the salon in Park Street. 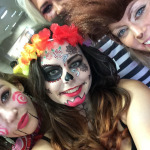 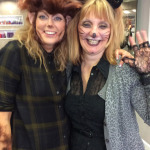 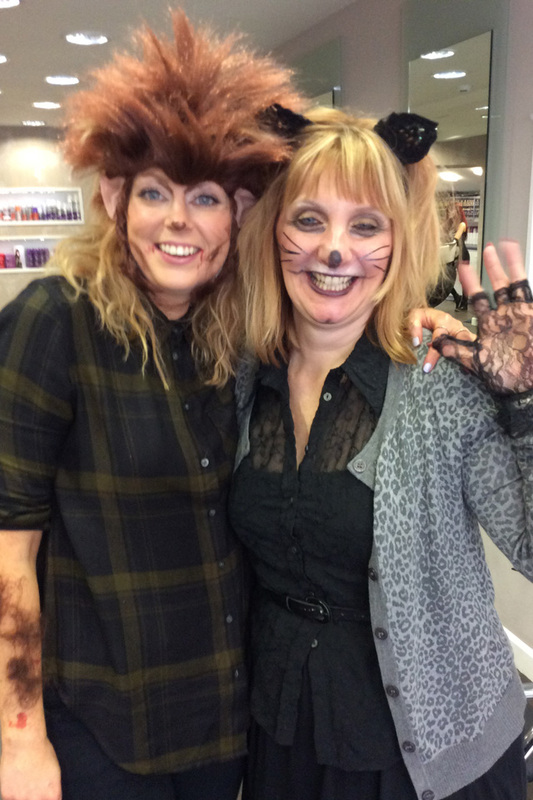 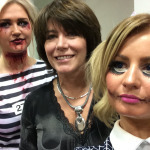 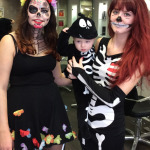 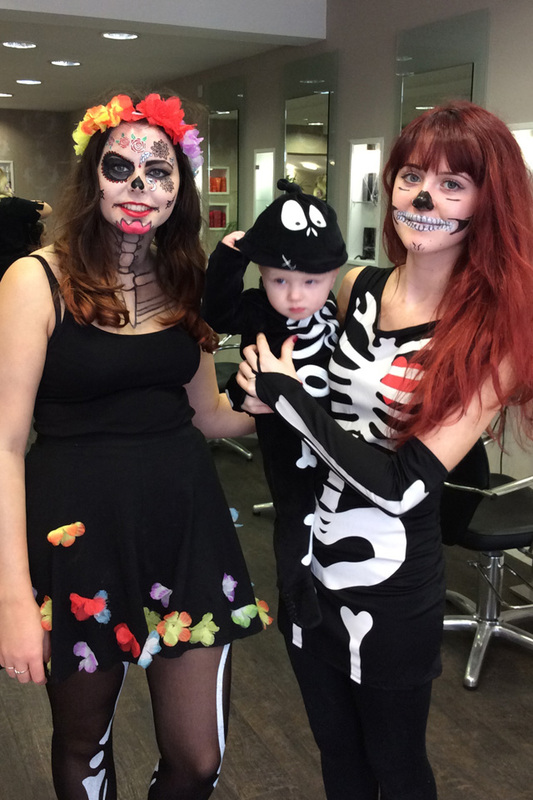 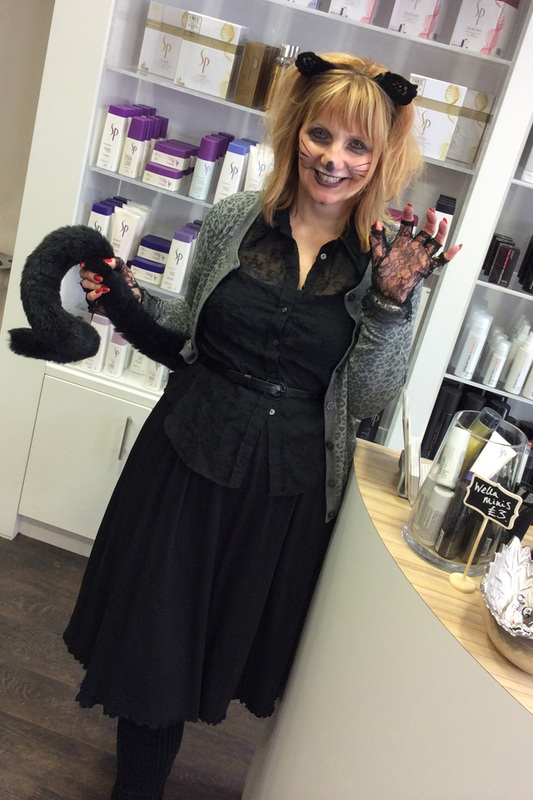 The hairdressing team pulled out all the stops with mystic cats, were-wolves, zombies, spooky dolls and eerie ghosts wafting around the salon. 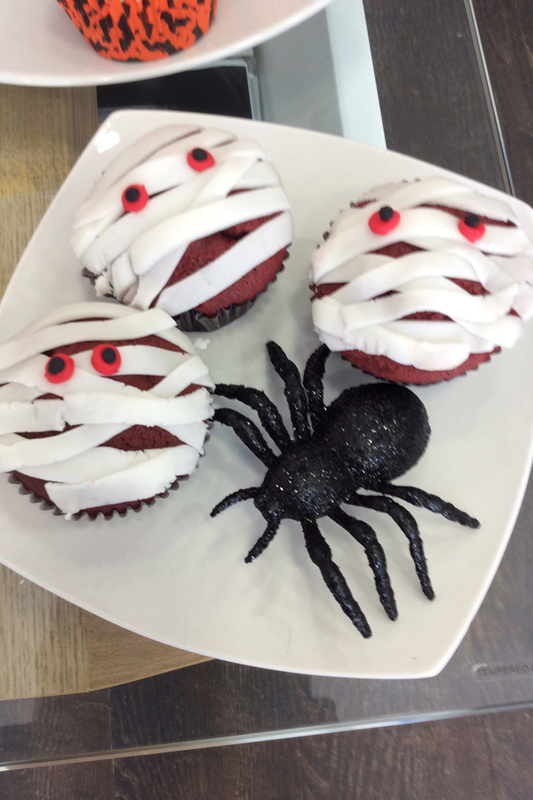 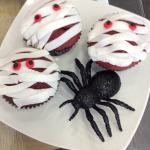 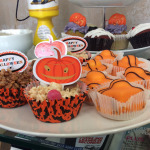 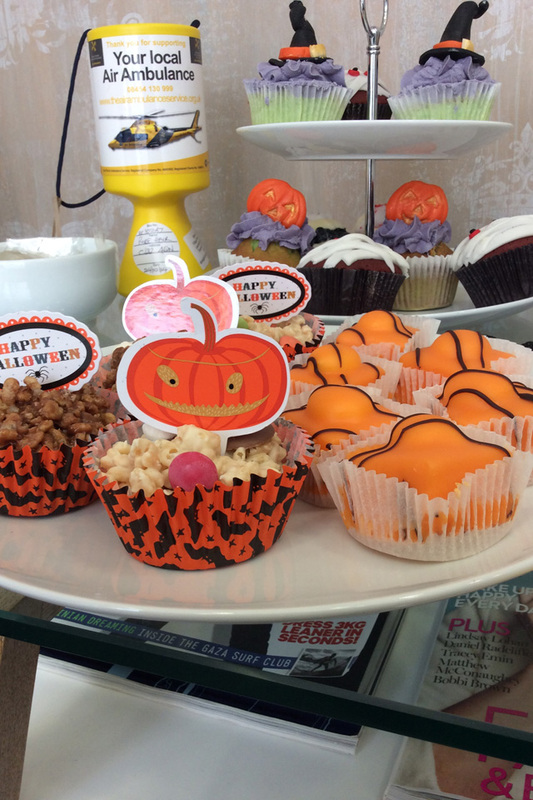 Spiders abounded, even lurking amongst the ghoulish cupcakes. 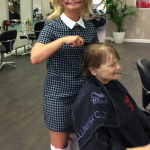 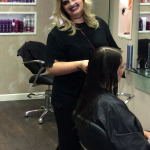 As well as raising money through a cake sale on the day and generous donations from clients, the salon also donated a percentage of every hairdressing service on the day. 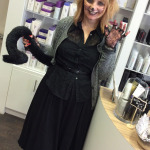 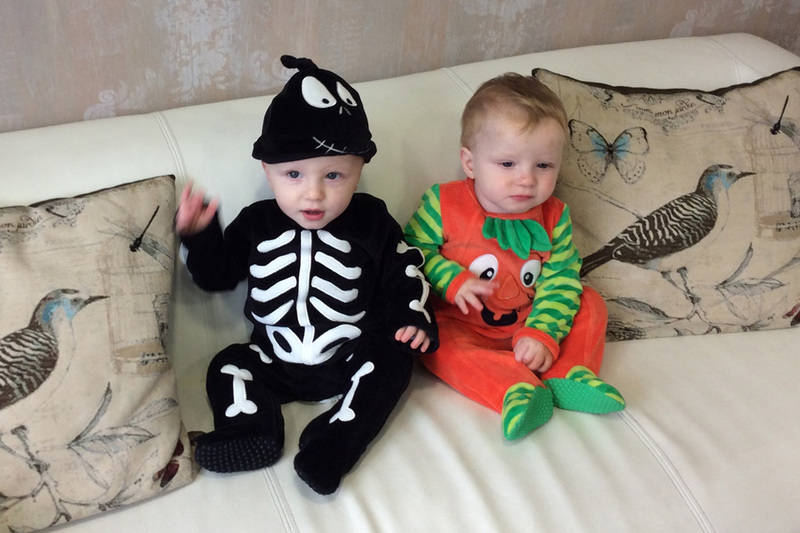 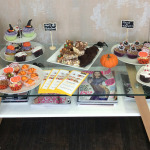 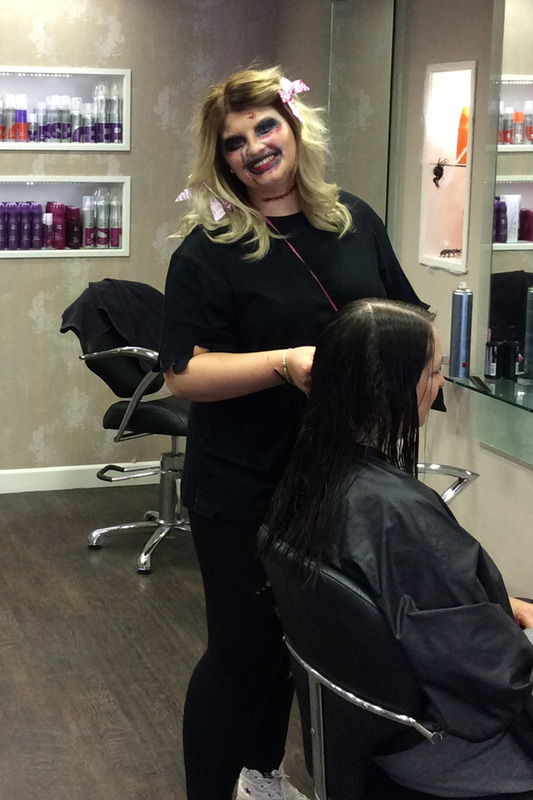 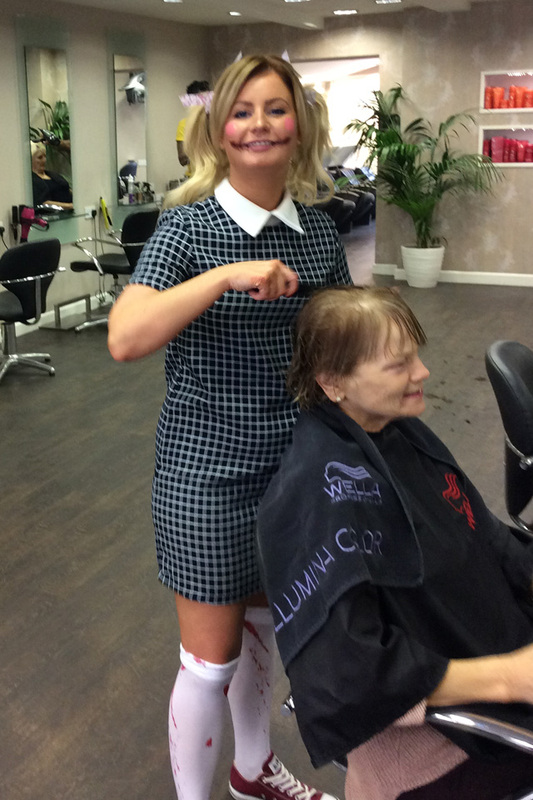 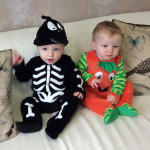 Salon director Laura explained, “The salon raised a spooky £160 for the Warwickshire & Northamptonshire Air Ambulance service. 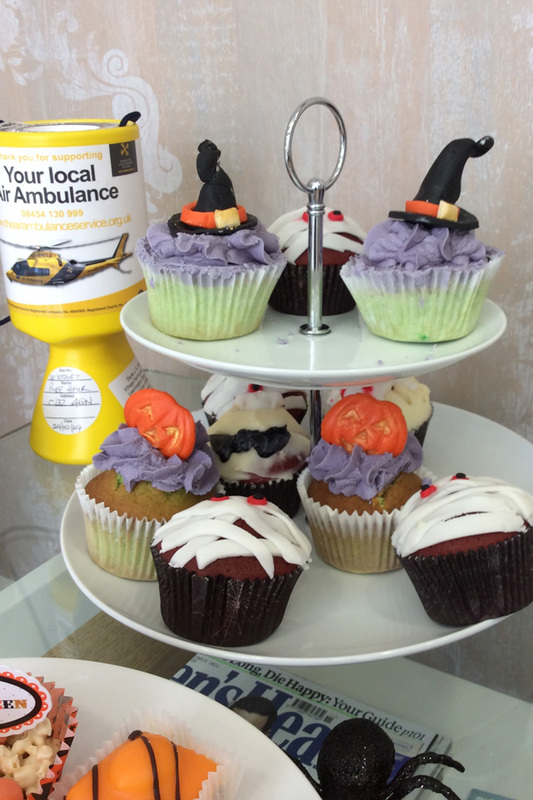 It’s a wonderful charity, providing a vital life-saving service across the county, and depends on voluntary support. 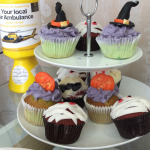 Flying out of Coventry Airport, they attend an average of three rescue missions every single day with each rescue mission costing an average of £1,700.